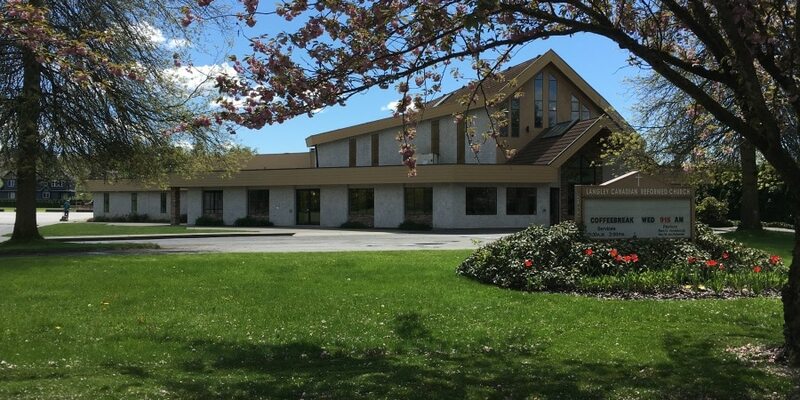 Welcome to Langley Canadian Reformed Church! We belong to the federation of Canadian Reformed Churches, with historical and theological roots in continental Europe, going back to the sixteenth century Reformation, whose aim it was to restore the church to the Biblical, Christian faith of the early church. Our focus is on Biblical and Christ-centered preaching, teaching, and outreach; covenantal and sacramental worship of God the Father, Son and Holy Spirit; and holy living as a sacrifice of praise to our God for all his goodness and grace.